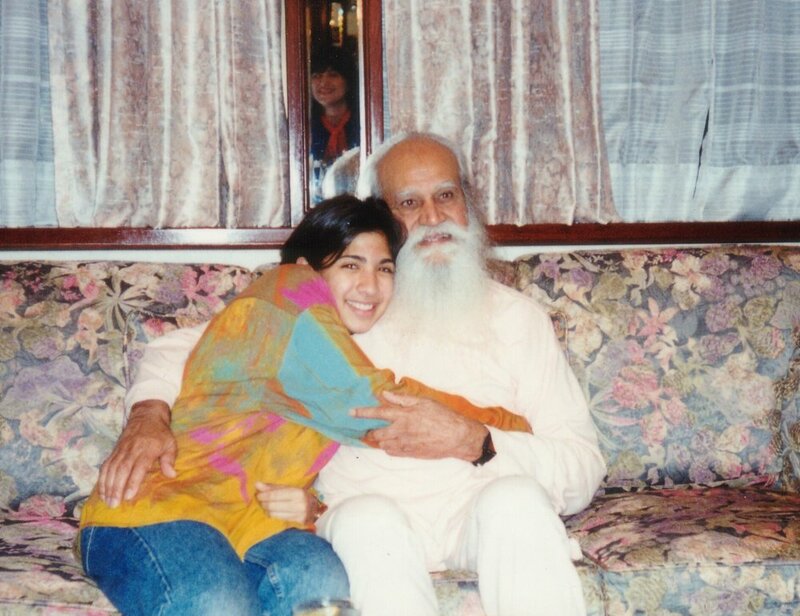 I was blessed to learn yoga under the loving guidance of Sri Swami Satchidananda (Sri Gurudev) since I was a child. My father was a disciple of Sri Gurudev and my first Hatha Yoga teacher. Yoga has been a part of my life as long as I can remember. I became a certified Integral Yoga instructor in my early twenties. This was back in 2002. I spent most of 2003 living at Integral Yoga's South Indian Institute studying and teaching and learning and growing. I'm completely dedicated to this lineage as it's brought me so much peace in the midst of everything that life brings. Today, I'm an authorised Integral Yoga teacher trainer, Accessible Yoga ambassador and trainer, Kidding Around Yoga trainer, and Yoga for the Special Child practitioner. This combination allows me to ensure that no matter which person walks in the door, they can find the approach that best suits their individual needs AND they can also learn how to teach others. I'm dedicated in helping adults and children with different abilities or health conditions discover the benefits of yoga from the inside out. The media portrays yoga as something so different from what it truly is. Inspired by my beautiful niece Talia who has a rare metabolic disease, my husband Shaman and I founded the YAMA Foundation: a unique non-profit organisation that makes Yoga, Art, Meditation Accessible to all people including those with special needs, disabilities and chronic illness. www.yamahk.org. We have a beautiful community of teachers and volunteers helping this effort. My journey has taken me around the world, where I have had the honour to teach numerous classes, yoga therapy sessions, special programs, tailored workshops and trainings in Hong Kong, New York, India, Spain, Portugal and Gibraltar. I'm just one person... so have found a beautiful community and together we have brought Yoga to communities with special needs, disabilities and the under-served in Hong Kong at schools, non-profit organisations, NGOs, hospitals and charities and corporations. Quality is of utmost importance to me. I'm a member of the Yoga Alliance and hold credentials as an Experienced Registered Yoga Teacher at the 500-hour level (E-RYT 500), a Registered Prenatal Yoga Teacher (RPYT) and Registered Children’s Yoga Teacher (RCYT). I'm also accredited as a Certified International Yoga Therapist (C-IYT) with the International Association of Yoga Therapists. My school is an affiliate school of Integral Yoga and a Registered Yoga School (RYS) with Yoga Alliance. I'm grateful to my Guru, parents and all my teachers, mentors and friends who have enriched this path and made it so colourful and rewarding.